IB Exchange Corp presents the AGORA Mobile Trader Platform. 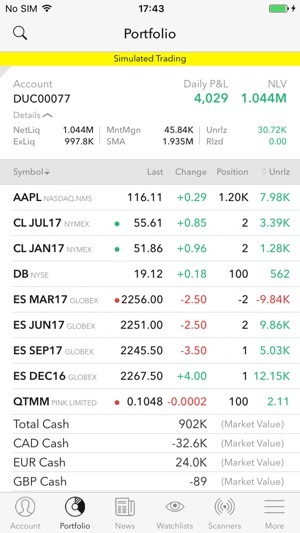 This platform provides you with mobile access to shares, options, forex, futures, CFDs, ETFs, commodities and bonds at more than 100 stock exchanges around the globe. 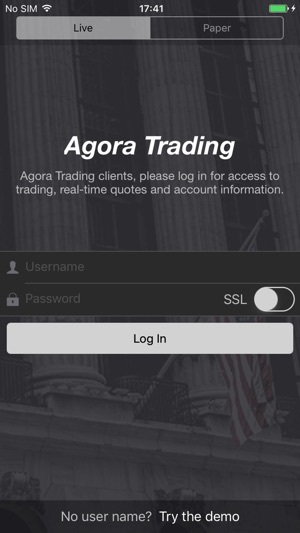 The AGORA Mobile Trader not only enables real time, but also charts and it allows you to place orders immediately. 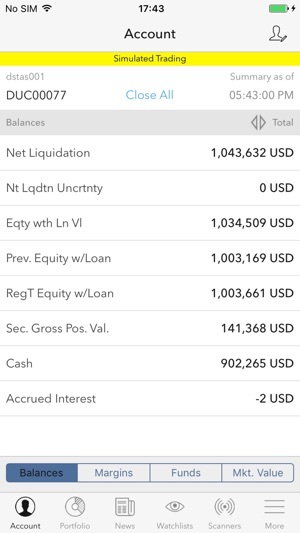 The AGORA Mobile Trader uses the latest routing technology for orders. 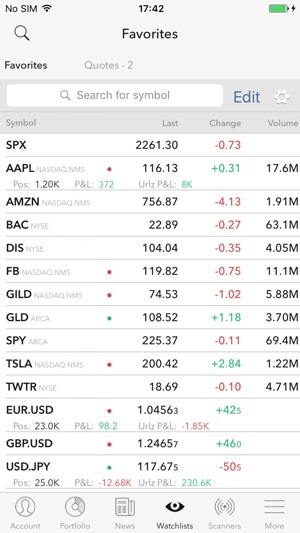 It looks for the best available price at the time when you issue your instructions and dynamically routes them to the ideal order model at the best stock exchanges. 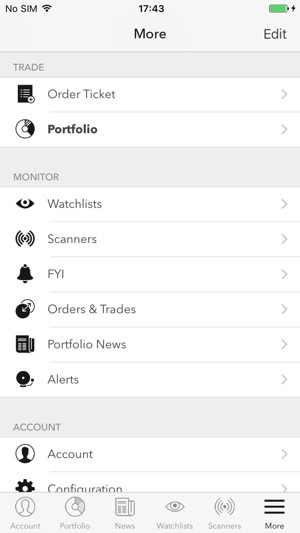 You can also monitor all the trades wherever you are and you have immediate access to your portfolio and account balances.